We are delighted to have had the opportunity to donate £1000 in sponsorship to kick-start the fundraising of our company founder Mark Steene, who is attempting to cycle the entire Tour de France route in June 2015 for an extremely worthwhile cause. 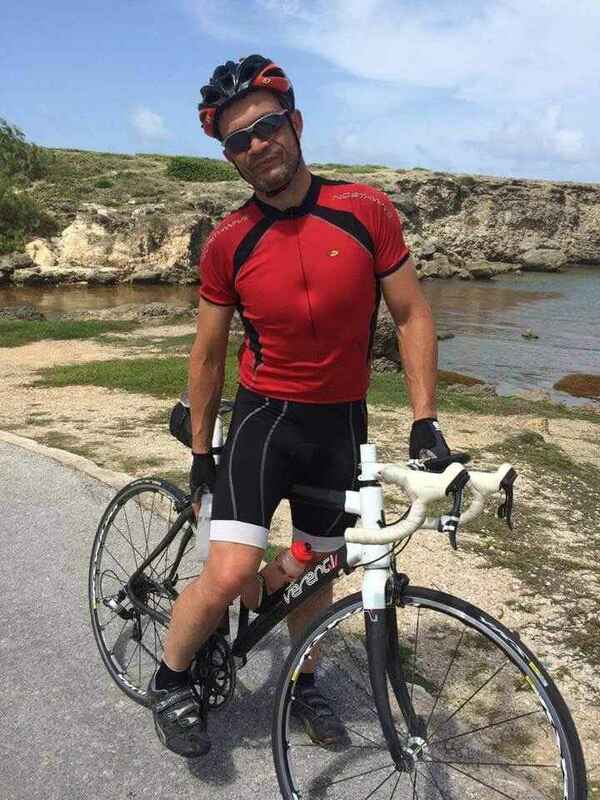 Mark, who is a very keen cyclist, will be taking part in the William Wates Memorial Trust ‘Tour de Force’ challenge. The Trust was set up to celebrate the life of a much-loved young man, William Wates, who was tragically killed while travelling in South America. The mission of the Trust is to help the most disadvantaged young people keep away from a life of crime and violence, and fulfil their potential. The Tour de Force event takes place a week before the official professional’s event, mirroring exactly what the pro cyclists do each day. Mark intends to cover the entire 3344km of this year’s Tour de France route over 23 days, cycling for 21 days with just 2 days off! On top of the entry fee that is already paid, Mark has committed to raising an additional £2,500 for the Trust. Mark says: “I’ve been cycling for a few years now and try to set myself a different challenge each year and when I read about the Tour de Force challenge it was too difficult to resist! The charity has been organising the annual cycling event for almost ten years, inviting cyclists to complete anything from one stage to the entire route. Last year 160 riders took part, including 37 riders who completed every stage. Between them they raised over £500,000 for the charity. To find out more about their invaluable work, visit www.wwmt.org. Welcome to Seasoned Pioneers new website! A new member of the Seasoned Pioneers team!